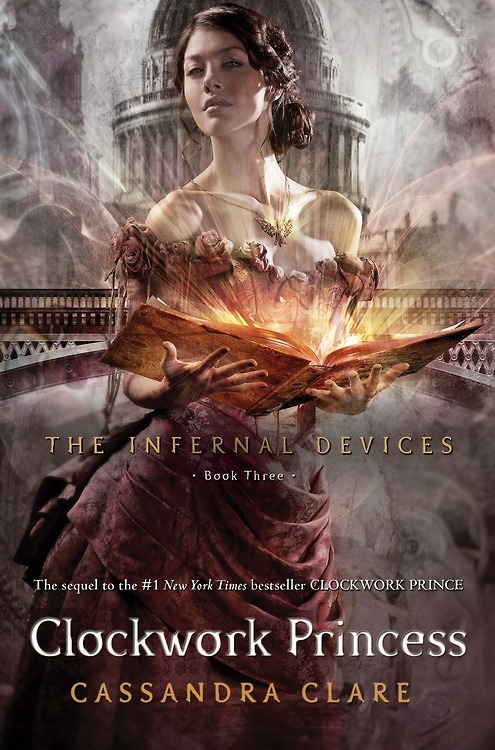 In 2010, Cassandra Clare introduced readers to a new crop of Shadowhunters in Victorian London with Clockwork Angel. Once again readers found themselves enamored with the secret world of the Shadowhunters–a secretive race of humans born with angel blood that rid the mundane world of demons. The book was an immediate hit debuting at #1 on the New York Times bestsellers list among others. The series was always intended to be a trilogy, unlike The Mortal Instruments, which expanded from three to six books in total. Clockwork Prince was released on Dec. 6, 2011, and debuted at #1 on the New York Times bestsellers list. The final installment of the series, Clockwork Princess, is due out March 19, 2013. The anticipation is so huge that there is a one million-copy first printing on order for Clockwork Princess. To date, The Infernal Devices has more than 6 million copies in print and has been translated into more than 35 different languages. It has been a #1 New York Timesbestseller, as well as a bestseller on USA Today, Wall Street Journal and Publisher’s Weekly.